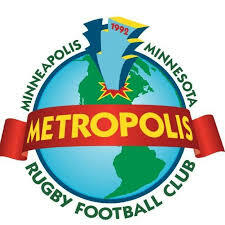 Metropolis Rugby is seeking those with interest in applying to continue the Metropolis Rugby legacy. 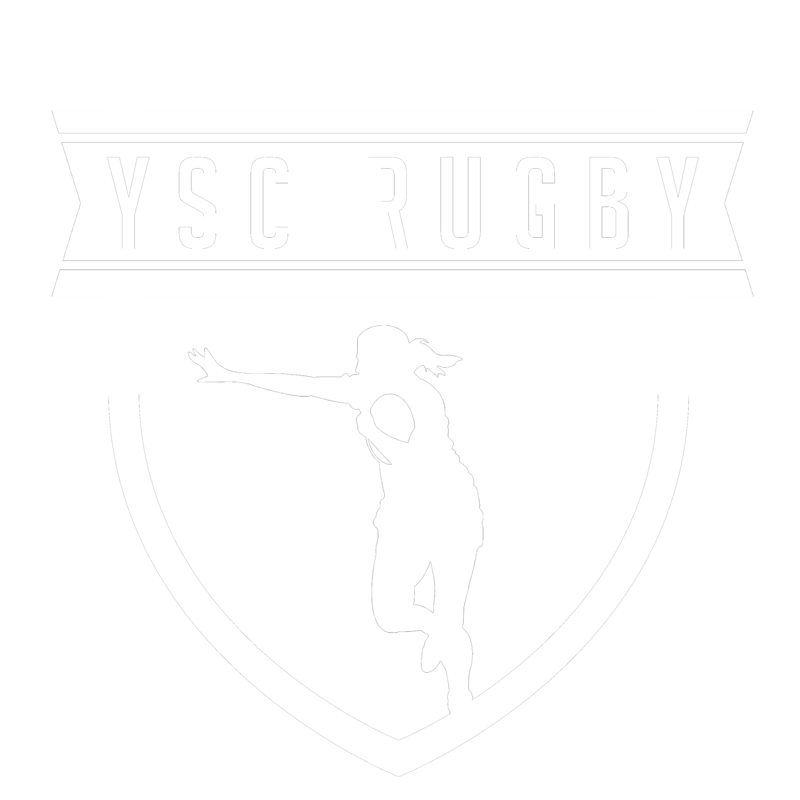 We are hiring a Men’s Head Coach, starting Summer 2019, and Women’s 7’s Coach, starting as early as April 2019. See job descriptions to the right. To be considered for either coaching position, please submit resume and cover letter to Athletic Director, Jamey Kohlbeck at jkohlbeck6@gmail.com.